as you know, i’m a fan of gretchen rubin’s work. in her original year-long happiness project, she chose 12 happiness-related themes and focused on one each month, setting specific [and actionable] goals which related to each theme. it may sound a little hokey and . . . 2010, but i want to do an HP for next year. because 2014 will be a year of growing and learning. 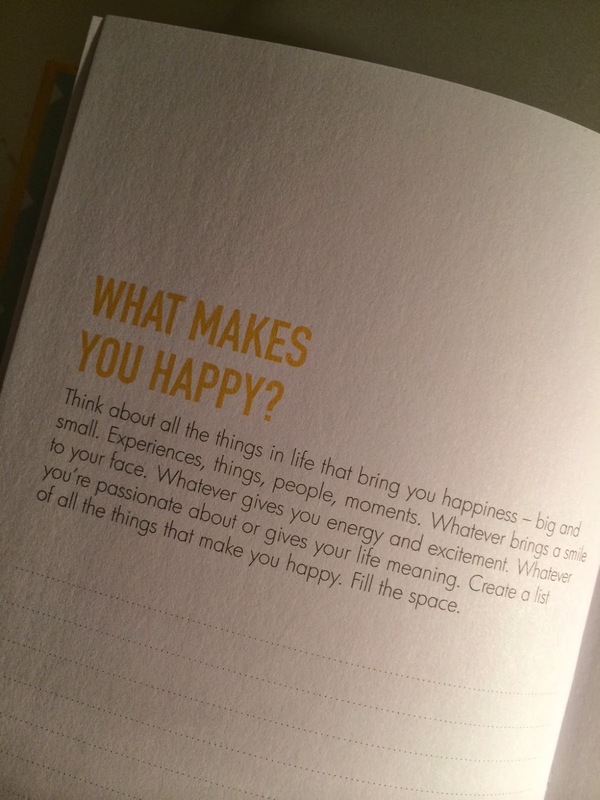 because i am happy, but who doesn’t want to be happier? because 2014 [for me] promises to be hectic and tiring, but also wonderful and special. 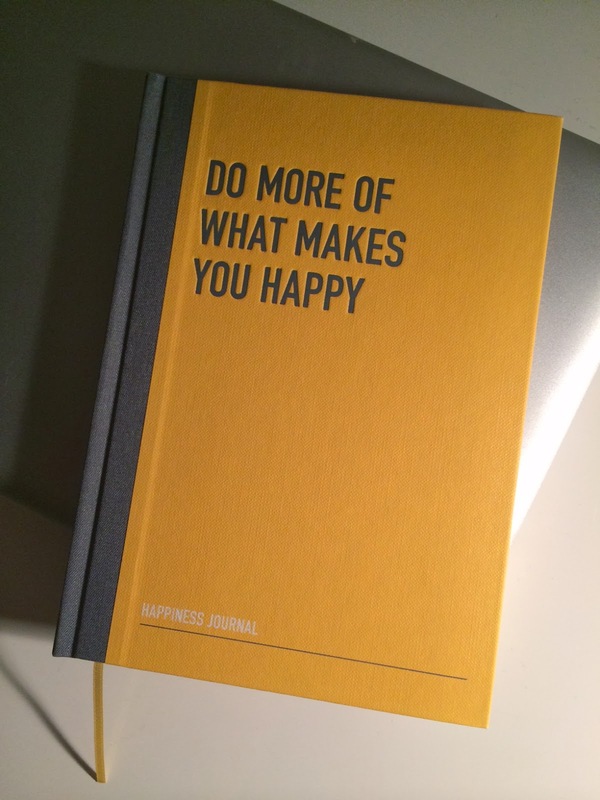 i splurged last week on the happiness journal from kikki-k, which is conveniently structured to help identify and plan out a year’s worth of goals. i don’t plan on sharing everything here [some things are private, you know!] but i do want to share progress. throughout december, i’ll post weekly [mondays] on ideas — how the project is shaping up. however, i don’t want to plan out the whole year in advance, because i’d rather leave things open-ended to incorporate ideas as they come up. off to do a little brainstorming. anyone else have anything exciting planned for 2014? to be honest, i think that finally being done with medical training is part of what makes me excited to embark on projects like these – as in, since i’m out of the ‘waiting period/paying my dues’ part of life i am determined to make the most of it! that said, residency is definitely has ups and downs. the learning and camaraderie can be a lot of fun, and it will go fast! Very cool. . . excited to follow along. I have a feeling the first half of 2014 for me will be about survival :). Newborn + 20 month old with lots of special needs = no free time. haha. But I’m excited for the adventure! A licensing exam. I’m focusing more on getting through than on being happy. A licensing exam. I’m focusing more on getting through than on being happy. Would love to explain, I am pretty long-windes al bear with me: so next year I’m an intern. Happiness project of the students and for the other individuals is very important and priceless. It is entertained and enjoyed by the majority. The skills and abilities of the time are produced and induced. It is the aforesaid and instilled quantum f the success and satisfaction.